As a Fused Silica Windows Manufacturer, let's talk about the Underwater Camera Dome. A dome is basically a window which includes two parallel curves confronts. 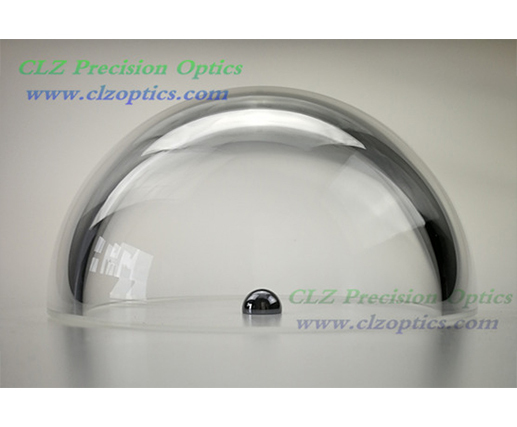 Our domes are top quality with great shape error glistening faces to make sure high transmission and clarity at the NIR spectrums allowing for precise measurement. Capabilities: Domes are easily mountable, optically transparent and manufactured to a high standard. Accessible from 5mm to 200mm in diameter and 0.25 to 10mm in depth high transmission and extreme durability for harsh surroundings . Average materials: in Addition to fused silica, Underwater Camera Dome can be made in some of those extra materials. Next: How Are Optics Used In Manufacturing?